Are you trying to create your brand and market it online? Frustrated and not sure what to do next? I understand how overwhelmed, or just plain lost you feel when trying to begin building a brand for your business. Guess what? This can be easy. You just need a plan! The first part of the plan is to market yourself so you can grow online. There are a few steps to this, like first need to build your brand’s foundation. 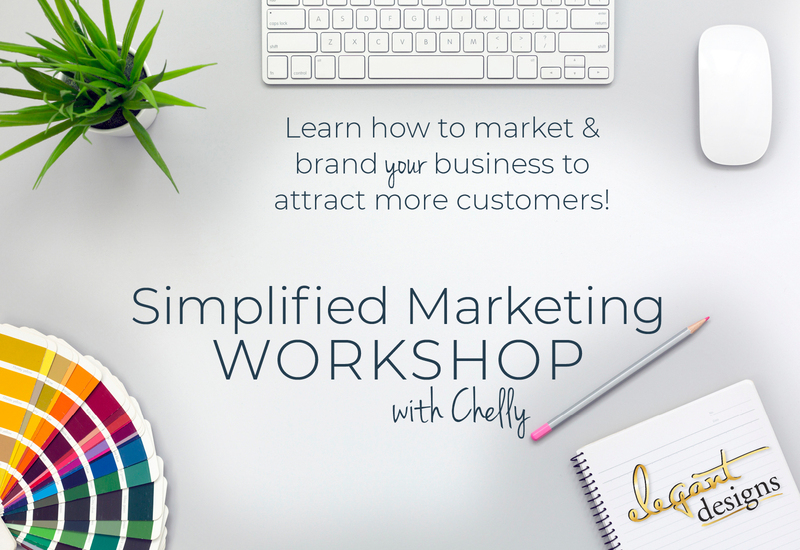 In this Simplified Marketing Workshop, I provide you with the steps you need to create a plan that will grow your business. Wait! What the heck does branding & marketing even mean? Branding is the visual your customers see when thinking about your business. 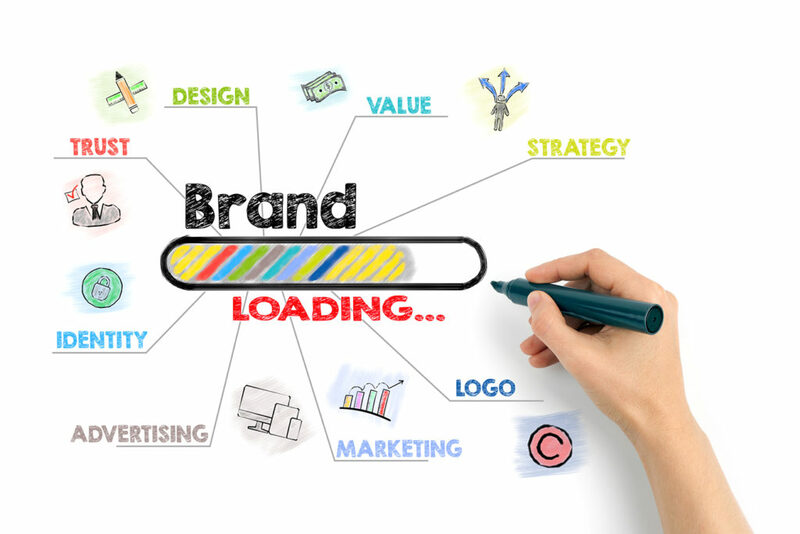 Branding is what you will use in your blog posts, social media, graphics and more – to show and represent your brand. Marketing is how you get your brand in front of customers. Can I learn to market my company when I know NOTHING about marketing? Yes! You don’t need to know everything about marketing, you simply need to know how to brand your business. Here is the easy to follow process to do just that. Watch videos and personalize the worksheets (usually in 20-40 minutes or so for each module). Start implementing your new brand’s look after each module. It’s easier than you might think! I’ll walk you through it step-by-step. It’s like a one-on-one session with me, but on your time. I’ve walked many businesses through this process and have had the pleasure of watching them grow! Here’s what a few of them have to say. Thanks! I got (the first module set) and went through the videos this afternoon which I really enjoyed! This class is exactly what I needed to get organized! At the completion, you’ll be rocking a clear brand foundation, armed with the knowledge on how to use your new branding to grow your business with marketing techniques people pay a high rate for! What will you take away from the workshop? You’re growing business competes and stands out above your competition. You’ll have a professional brand that is tailored to YOU! 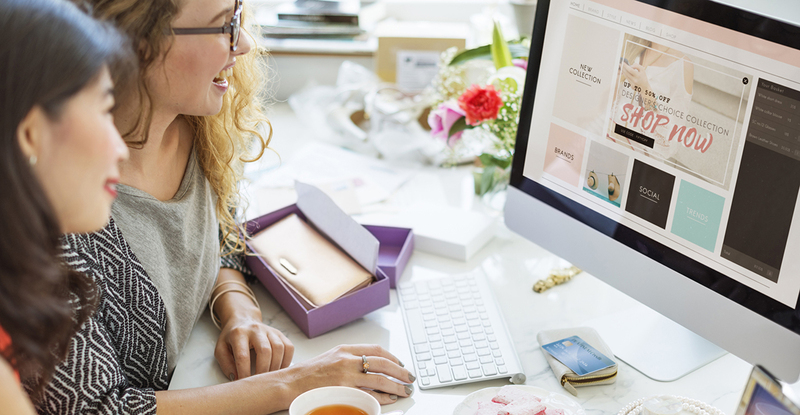 You’re organized in posting and marketing your business – no more daily chaos. With your branding checklist, you’ll attract the right clients, without even thinking about it. You’re becoming the professional business you dreamed of and on your way to becoming the leader in YOUR industry. Grow faster with a strong brand and a marketing plan in place for your business. In my Workshop, you’ll receive the modules (videos & worksheets) plus access to a private Facebook group to ask questions in and find answers along the way! All of this for just $99! Wait, what?!? Yep, you can take my Workshop for less than the cost of 2 hours with a branding expert. For only $99, we can jump start your company above your competition. Get started today! Just over 50% of small businesses fail in the first four years of opening. I don’t want you to be a statistic! Let me help you. Register today for my Workshop and create the marketing plan to start building your brand. You don’t need to know how to do Marketing. You simply need to know how to market YOUR business.